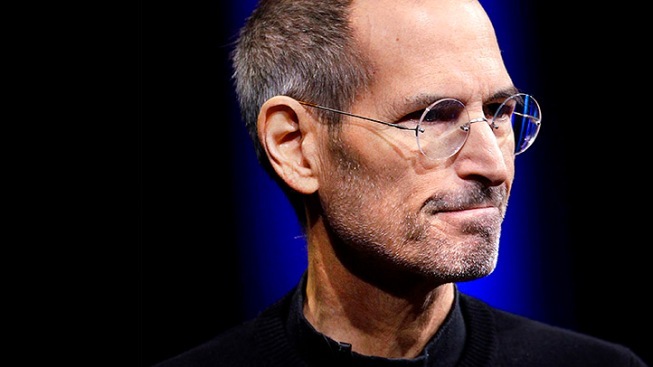 In this June 6, 2011, file photo, Apple CEO Steve Jobs appears during a keynote address at the Apple Worldwide Developers Conference in San Francisco. 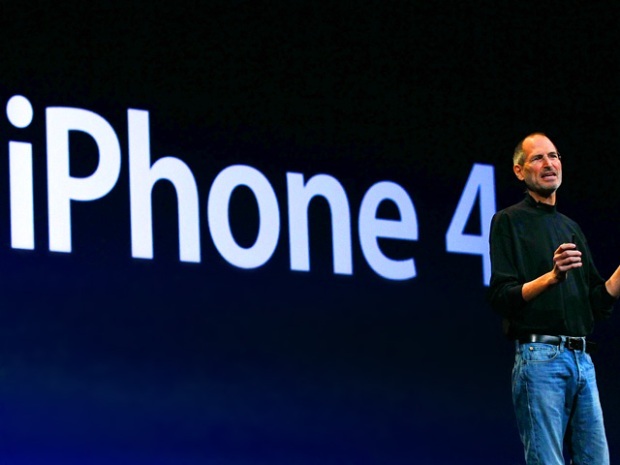 Apple said on Wednesday, Oct. 5 that Jobs has died. He was 56. SAN FRANCISCO (AP) — Google can only hope that Steve Jobs' final vendetta doesn't haunt the Internet search leader from his grave.